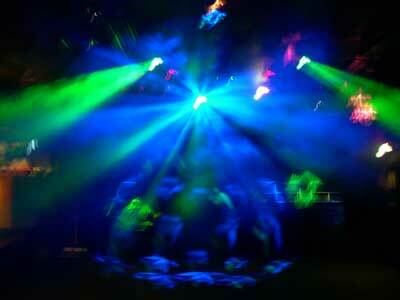 We have been providing PA, Video and lighting solutions to the leisure industry for decades. 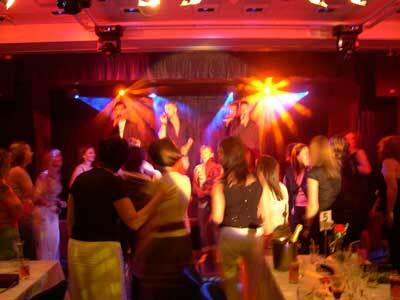 This is a diverse market, and we have provided solutions to all segments, from a wide range of differing systems for Pubs and Clubs, through to Leisure centres, varying from building wide pageing system, Dance and Exercise studios sound systems, through to disco lighting for Ice Rinks. 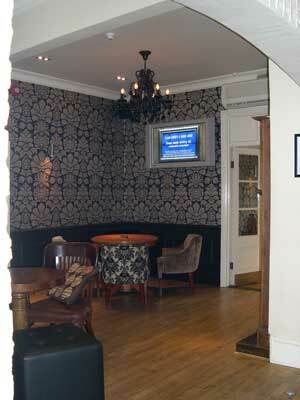 Pubs, Bars and Clubs vary enormously in their requirements and budgets, but we always have a solution that fits. Be it simple background music for the restaurant, multi zone, distributed sound throughout the entire venue, or tied in with multiple sky/video feeds and screens, through to the loudest and flashest of night club environments, we have expereince in them all. Leisure centres require affordable equipment, but that offer reliability and longevity of service. 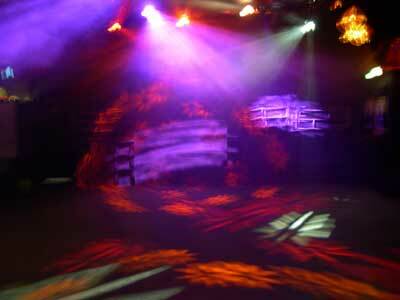 We have supplied many sound and video systems to many centres, and know how to balance price against performance. 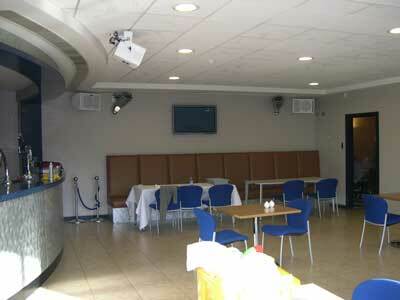 We also offer excellent maintainence and after sales service, to keep your facility working if the worst does happen. 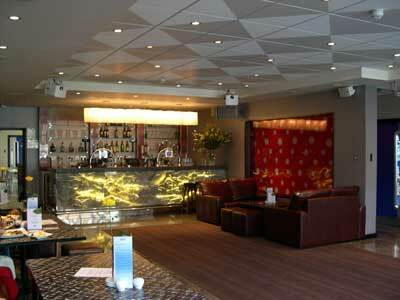 More and more market segments are opening up all the time, and we offer Audio Visual and lighting systems for all. The recent growth in child soft play areas, and their increasing sophistication to include audio, visual and lighting systems, is just one example of how our expertise can improve your customers experience of your venue.